It also happens to be the week after breastfeeding week. One week every year when mums around the world share their amazing experiences, accomplishments and the some of the fantastic facts about breastfeeding with the world. So many of these mums struggle to share their accomplishments with those around them because of the “mummy wars” rubbish that is perpetuated constantly in the media and social platforms. 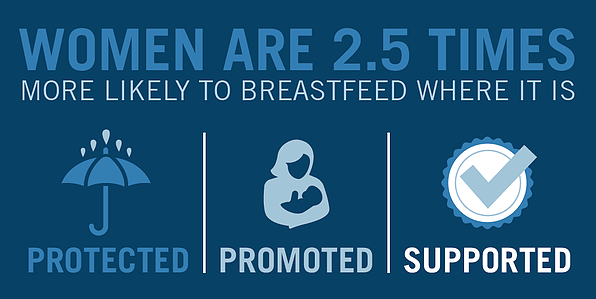 Implying anyone acknowledging their accomplishments or the benefits of breastfeeding, is personally intentionally shaming and judging any and every mother who has ever chosen to formula feed in any capacity. Because that is totally logical. Not. How on Earth is this an okay thing to perpetuate? People can make their own decisions on the the information they are presented with. A lack of of support to meet the goals you hoped for of isn’t a personal lacking, it’s a societal deficit which won’t improve unless breastfeeding is more widely supported. With knowledge and experience. Not defensiveness, confrontation or shaming. To anyone unable to nurse due to things beyond their control. I’m so sorry that these things have stopped you from being able to be a part of this maternal privilege. There is no shame in using breastmilk alternatives, they have a purpose. I’m so thankful today they are safer than they have been in times gone by. It makes me so angry that infant feeding is used to divide people when we should be able to support each other without judgement for what ever their experiences are, and be able to say well done and kudos to those who have pushed against adversity, challenges and often a lack of support to reach the goals they hoped for, like we would in any other aspect of life. So now all of that, which should even be an issue in the first place, has been addressed. It is nutritionally biologically intended for my children. We are mammals, our children thrive on the milk designed for them, more than they would ever on the milk designed for any other kind of mammal. We are designed to make the milk that is nutritionally optimised specifically to the design of our infants nutritional, hormonal and microbial needs. As an allergy mum, it has enabled me to provide a safe source of nutrition for my children. My eldest who had reflux and my TED boy who could have been killed by regular formula, and would need medicating to reduce his allergic reactions to any form of hypoallergenic formula – as they all contain his known allergens. The nutrition is adaptable. If my nurseling developed a new sensitivity to a food. I just needed to identity the food and remove it. I didn’t have to worry about ignoring the reaction or finding an entire new source of nutrition. We adapted, my breastmilk adapted, he thrived. When considering genetics, many have MTHFR mutations (estimated 30-60%) that prevent them utilising certain synthetic vitamins that are prolific in breastmilk alternatives and vitamin supplements, but breastmilk can contain the necessary co-enzyme forms to improve and optimise their little ones health. Nursing has brought comfort to my children in their health challenges, and in the difficulties life had thrown at us. It gave them sustenance a conus to loving cuddles. It got us through separations and strikes, hospitalisations and reactions, teething and tantrums, bumps and bruises. Nursing covers a multitude of pains and more with its comfort and pain relieving qualities. Breastfeeding matters to me, because breastfeeding isn’t just a means of nutrition, it is a relationship. It is a biologically centred tool that lays the foundation to nurturing and even parenting. Enabling me as a mother to enforce boundaries and teach my child to respect my body while meeting their needs. This is GLOBALLY! Not just in developing countries. So in my 6 years meeting my children’s needs I’m 36% less likely to have breast cancer!! The only people who profit from formula feeding are the manufacturers. Through health costs and more this is a huge impact on the global economy. This only touches the surface on why breastfeeding is optimal for our health, economy and planet (see the environmental impact link below for more). Breastfeeding is what we were designed to do, and though inevitably there will be exceptions and people who can’t do it for various medical and situational reasons that does not diminish the fact breastfeeding is our biological norm. It is what we were made to do on a basic level, and we were made to thrive from it. Deviations from the biological norm always have consequences, in this case it costs our health, our children’s health and our economy, our environment. Everyone’s situation is different, and laws in different countries don’t support the breastfeeding dyad as much as they could, or should. The reasons it matters can vary for different people depending on our personal situations, prospectives and priorities. But whether mum is able to be at home and give comfort during the day or nurse when reconnecting after a working day separation, or down to just a night time snuggle. Breastfeeding can be a lovely way to help mum and baby connect and touch based in the different situations life throws at us. Self-weaning typically ranges between 2-7years, averaging around 4. So these benefits can be gleaned for years, far into the “Beyond” recommended in the World Health Organisation’s recommended “two years and beyond”. 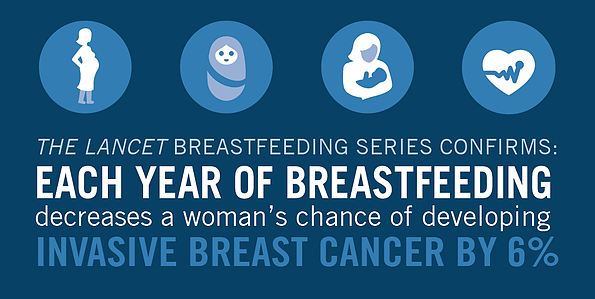 Not everyone will want to, or be able to, nurse for that long, but it is important to remember every day, every feed, breastfeeding is an investment in our child and our own health. I have added a plethora of links below on the history of infant feeding and the biological, environmental and economic impacts of infant feeding practises, because there is no way I could have covered it all giving it the depth it needs. I feel like as a society formula is so pervasive, and mothers are under supported and unable to reach their breastfeeding aspirations. Instead of supporting those who can’t nurse and letting them grieve, this maternal privilege they have missed out on. They are left to an unvoiced mourning, causing defensiveness of the situation they find themselves in, that leads to a huge number of misunderstandings between mums. The formula industry uses this this to fuel its wars pitting mums against each-other. We should all know that breast is the best biologically optimal source of nutrition, that doesn’t diminish because formula is prolific. Breastfeeding isn’t only a privilege for mums, it is for babies too. So, yeh, Breastfeeding matters, let yourself grieve it if you can’t do it, or fall short of your hopes and goals. But never say it doesn’t make a difference. Breastfeeding matters. 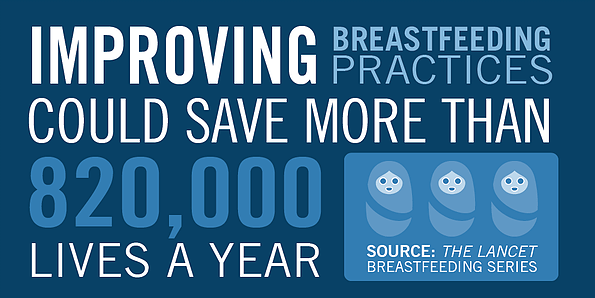 Breastfeeding is worth the effort. Related reading on the impact of breastmilk vs formula for the environment, economy and our health.